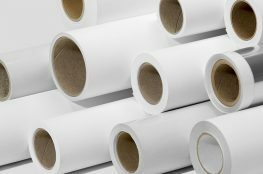 Our protective packaging is designed and manufactured using several substrates to ensure that products, when shipped, arrive in pristine condition. 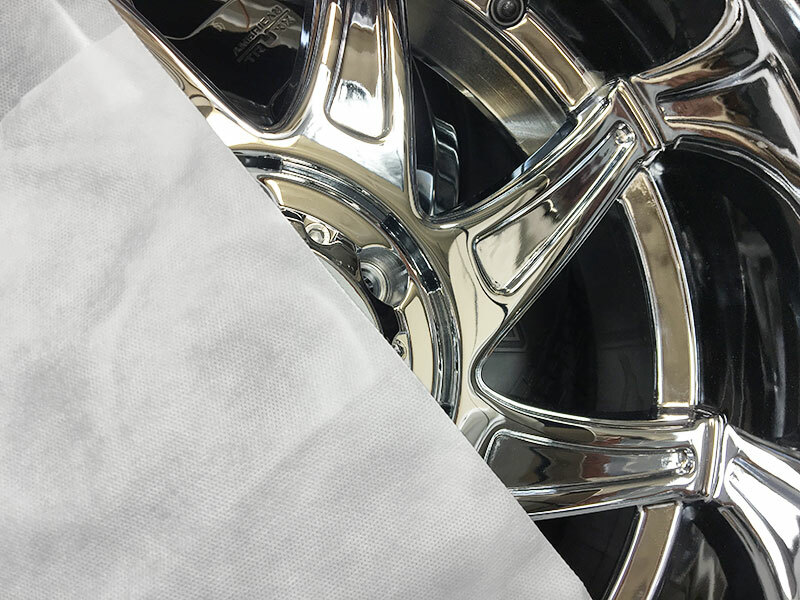 Automotive manufacturers rely on us to ensure that products are showroom-ready and free from scratches! 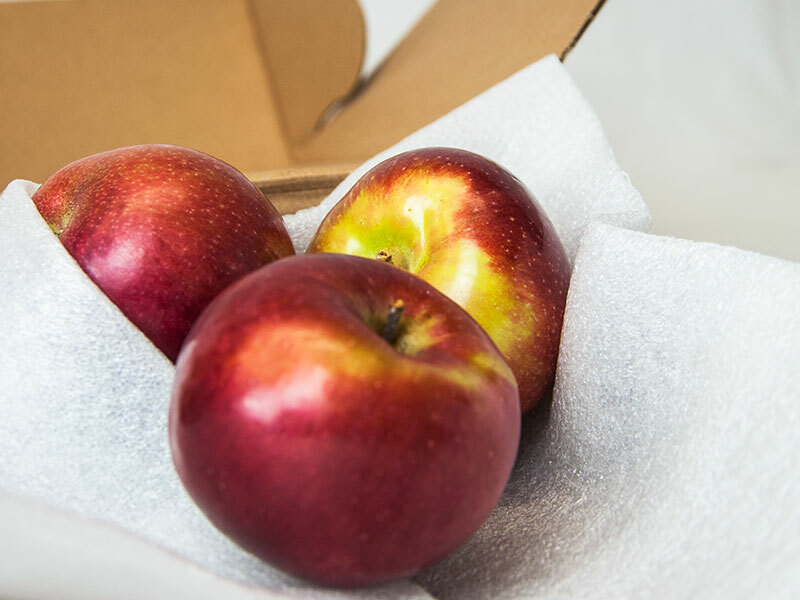 Want to minimize your shipping damage problems? Talk to one of our PPP product experts. 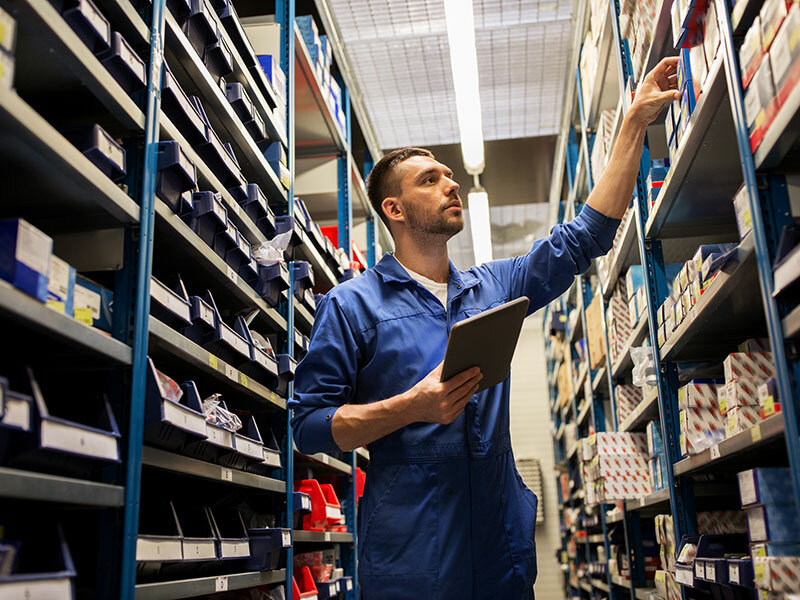 We’ve helped numerous companies reduce shipping damages and returns while reducing overall shipping costs. 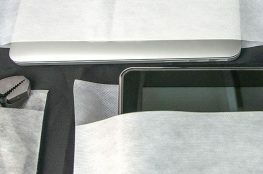 Our spunbound bags are used to protect parts with delicate finishes. Learn More. PE foam is a durable, lightweight, resilient, closed-cell material. Learn More. 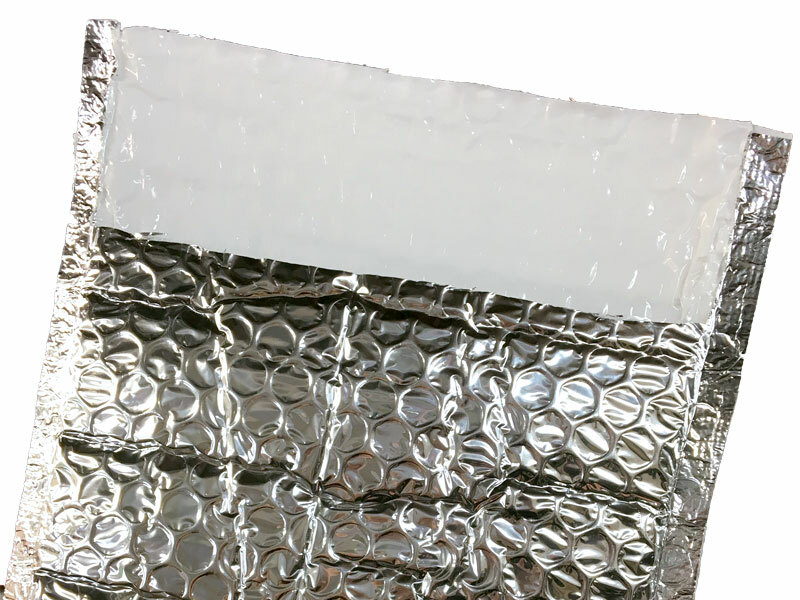 Metalized Bubble Material for thermal protection and insulation. Learn More. Do you need to talk to someone or request a quote? Learn More.